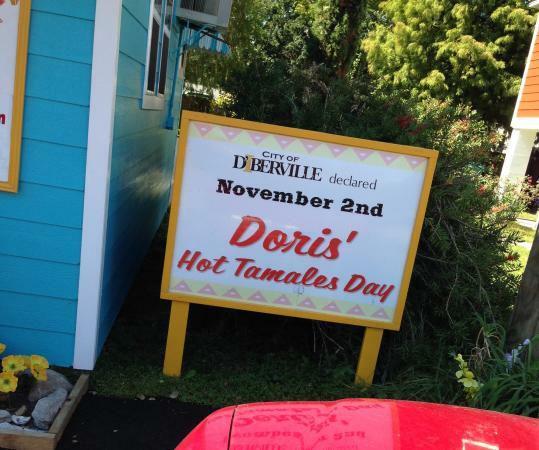 There aren't enough food, service, value or atmosphere ratings for Doris' Hot Tamales, Mississippi yet. Be one of the first to write a review! 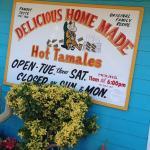 Dori's Hot Tamales is tucked down a side street just off the interstate, but is worth finding! A steady stream of hand-rolled tamales - delicious, hot, soft, moist, spicy. Grab a fresh avocado salad from down the street, head to the beach and enjoy! We're Texans and love tamales but didn't love these. The meat to masa ratio is good but the masa was not smooth. It had a mealy texture and the beef filling did not have the spicy heat we were expecting. My husband and I devoured the dozen we order. They are definitely delicious. I have been to Mexico and these tamales are the real deal. 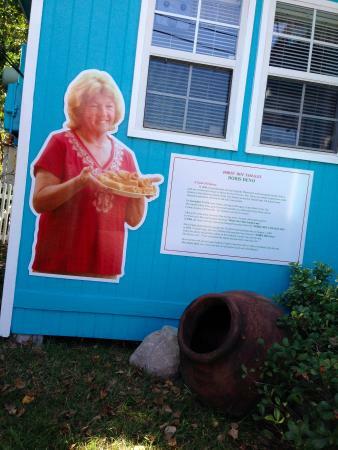 Driving from NOLA to Pensacola and stopped to check out this little stand on the Tamale Trail map. Took three tamales to go and they were great! Loved this place. 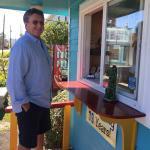 Grabbed a dozen of tamales and headed to the beach and the kids and hubby loved them. I was in and out in less than 5 minutes. The lady who helped me was so sweet and friendly. I have been going here since I was a kid. They have the best tamales. 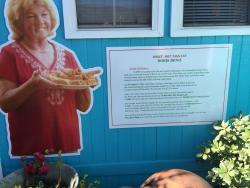 You can not eat just one tamale from here. 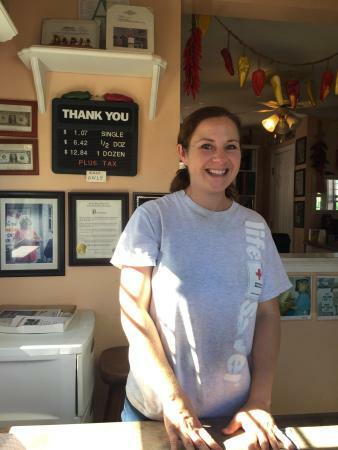 Get quick answers from Doris' Hot Tamales staff and past visitors.